The Democratic Party relies on creating a pro-European majority and a pro-Western government after the February 24th parliamentary elections. The opinion was shared by PDM vice-president Andrian Candu in an interview for the Ukrainian portal Evropeiskaia Pravda. The politician also state the possible cooperation with ACUM bloc in the future. The Parliament Speaker said the politicians in bloc should leave aside the emotions and annoyances of the past. 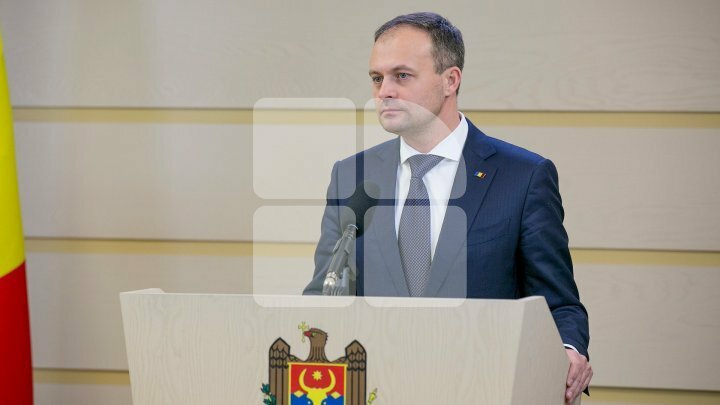 The Speaker of the Parliament believes that, ultimately, they will choose the interests of Moldova and not emotions and political or personal interests. Under these circumstances, it will be necessary to sit down at the negotiating table and discuss in order to establish a set of principles on which to govern together. On the other hand, Candu excludes a coalition with the Socialist Party because of fundamental differences of opinion on important topics. In the interview, the PDM deputy admits that a minority government could be formed after the February 24 elections. According to Candu, neither the legislation nor the democratic traditions require the creation of a majority. The politician argues that an executive run by a minority party can work on the basis of an agreement with other political groups in parliament to support government formation and some decisions without being part of the executive, the Democrat added. Additionally, Andrian Candu expressed his opinion that forthcoming elections would create political and economic instability and should be avoided.